Hosting a fabulous kitchen bridal shower? 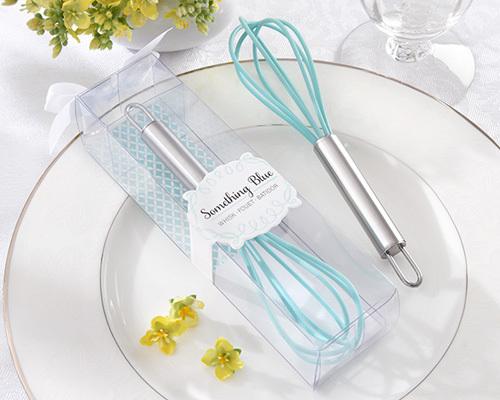 Take the "wow" factor sky-high with the beautifully beatable blue whisk in our unbeatable "Something Blue" collection. We wouldn't be surprised if you kept one for yourself!